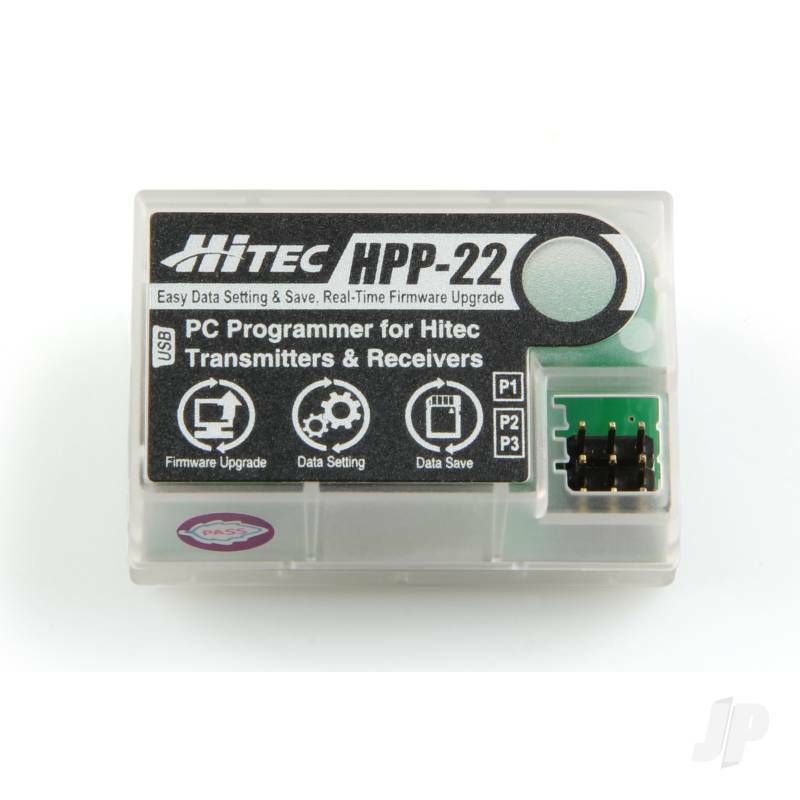 The HPP-22 is the perfect companion to the Hitec 2.4GHz system and 2.4GHz radios. 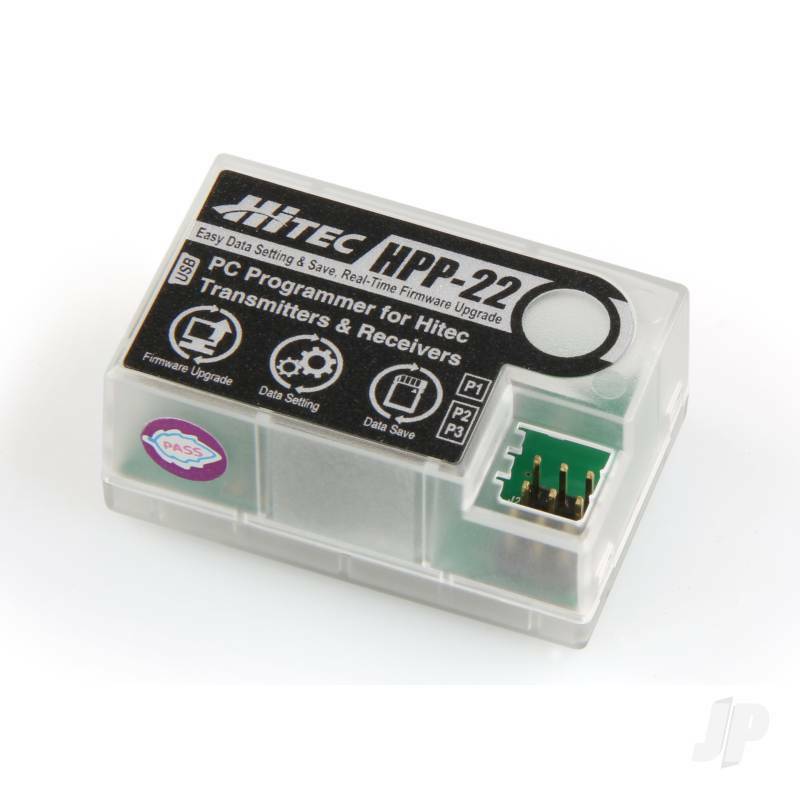 The versatile HPP-22 can be used to program your radio, Spectra 2.4GHz Module or Optima series of receivers. 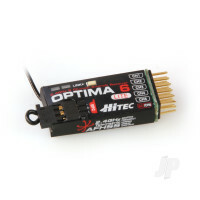 Other features allow you to save the setup data to your PC and update the software and firmware. 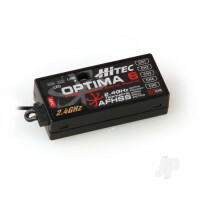 Display live telemetry data from your AFHSS transmitter (when operated with Optima receivers) on your PC screen! 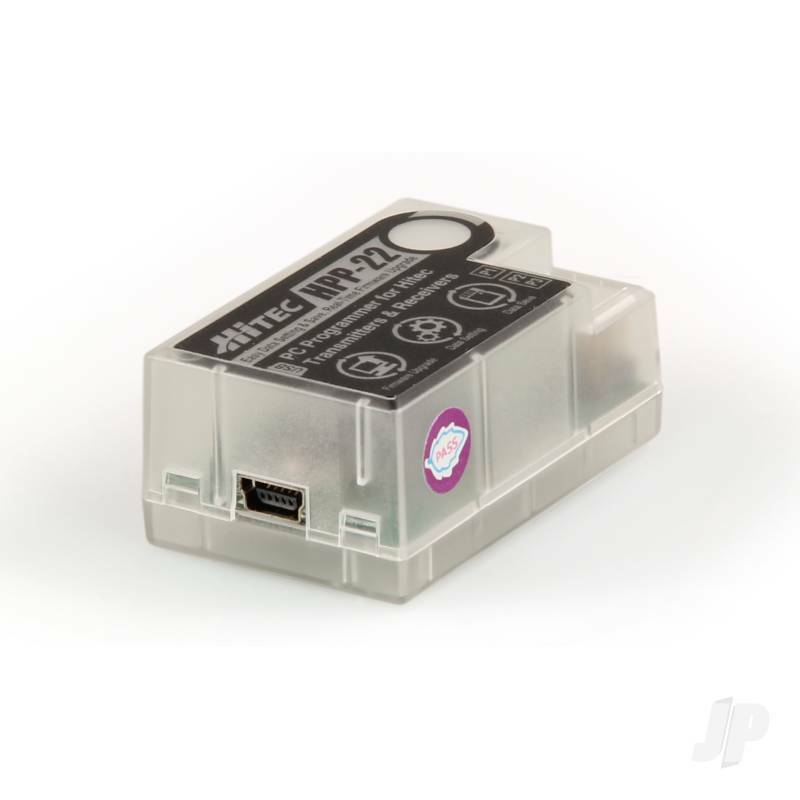 PC Acts as interface between your Hitec AFHSS transmitter and PC for displaying telemetry data right on your PC screen in real time! 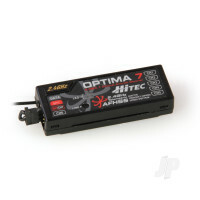 It's Important to Keep your Equipment Up-to-Date. 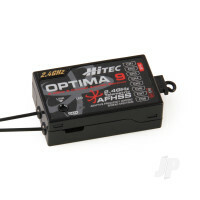 You can also find more similar products in the Hitec brand store in Accessories.